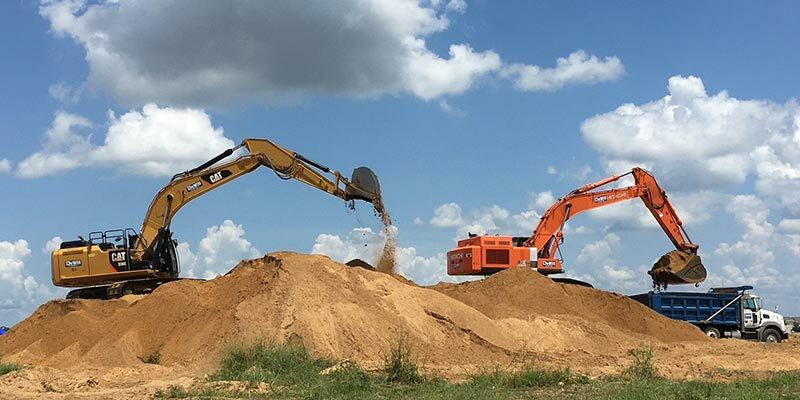 With one of the largest excavation fleets in Central Florida, DeWitt Excavation offers customers a wide variety of earth moving capability. 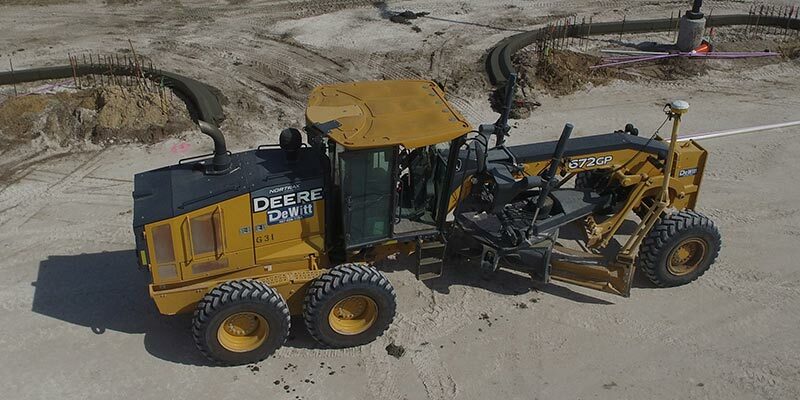 DeWitt Excavation has vast experience in transportation infrastructure projects, including FDOT and municipal and County highway projects. Over the years, DeWitt has successfully completed hundreds of roadway improvement projects, from new construction to rehabilitation of existing infrastructure. 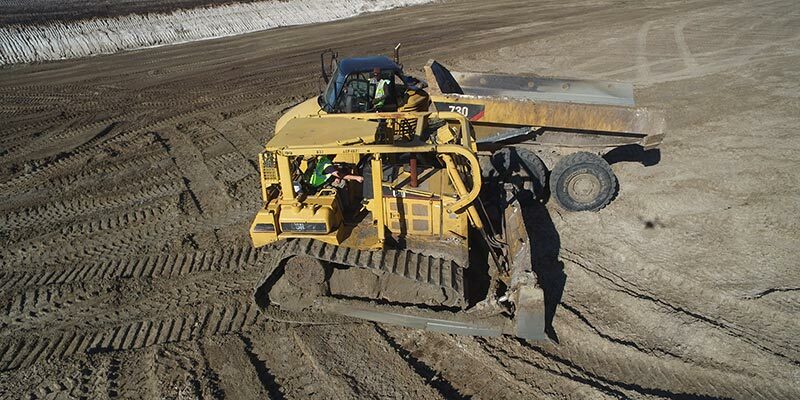 Established in 1951, DeWitt Excavation emerged with all the humble beginnings and values of a family-owned business. We’re proud of those roots, but since we got our start in Michigan, we’ve leveraged our good name to grow. In 1980, an exciting project for the City of Winter Garden ended with a decision to move our entire operation to Florida. 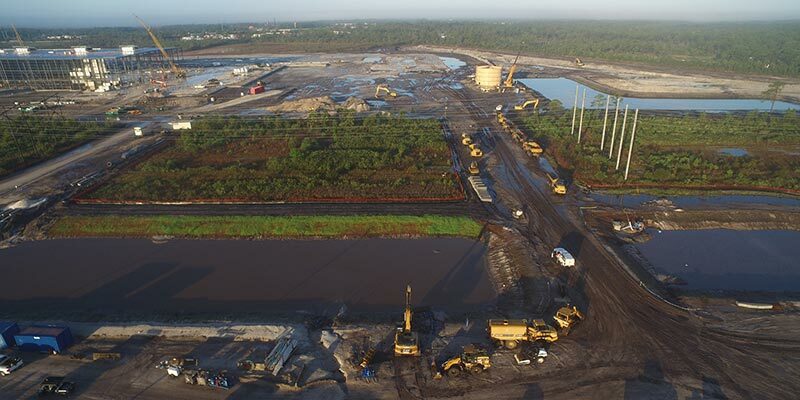 Ever since, we’ve been a permanent fixture, with the majority of our work being done within Central Florida, especially Orange and Lake Counties.